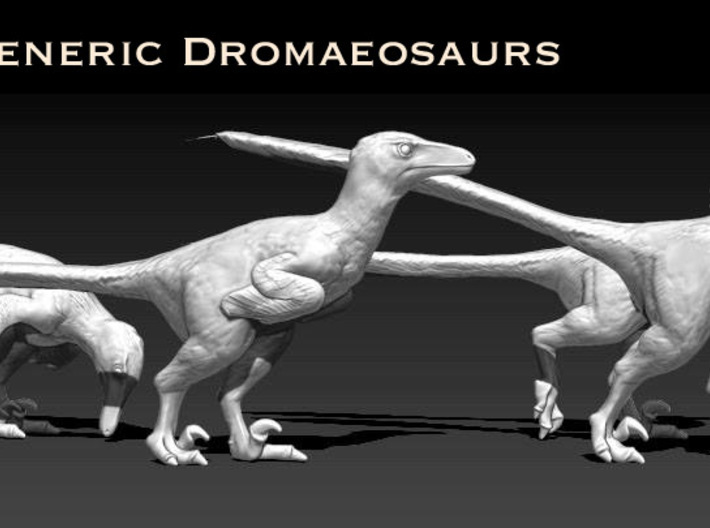 These are Generic Dromaeosaur "Raptor" dinosaurs that are sold as a pack of four. 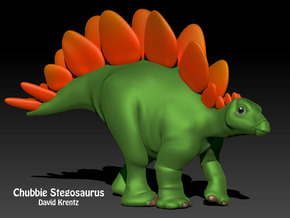 SInce these kinds of dinosaurs had thick integument ( feathers, fluff, etc) the finer details of anatomy that determine exact species would be concealed, as in many modern birds. 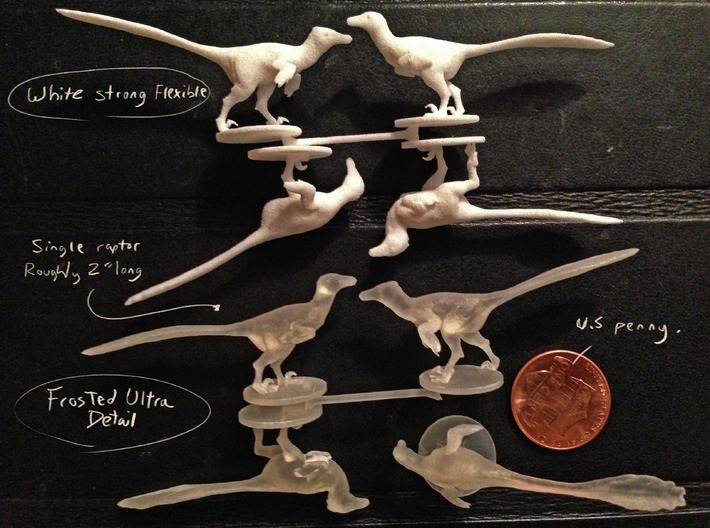 In 1/40 scale they can represent many raptor dinosaurs within the 5 to 8 foot range. 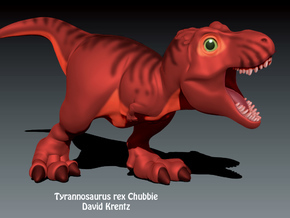 Hey, not all dinosaurs were at there maximum length their entire lives! 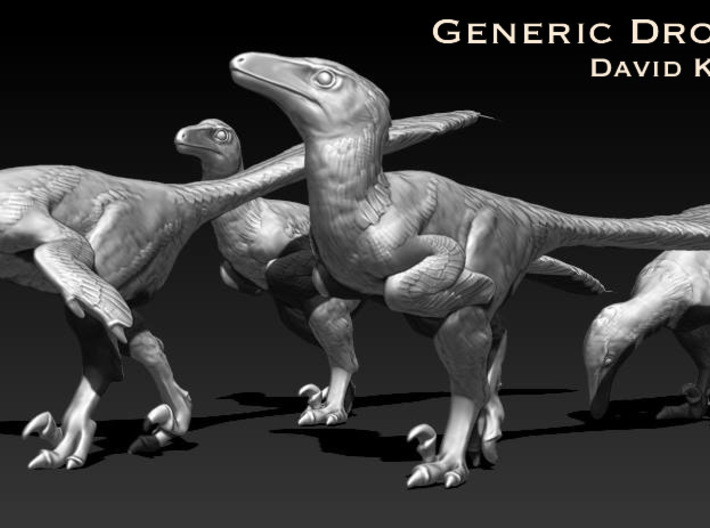 These species could include include Deinonychus, Dromaeosaurus, Atrociraptot, Velociratopor, Sinornitholestes, Tsaagan, Yurgovuchia, etc. 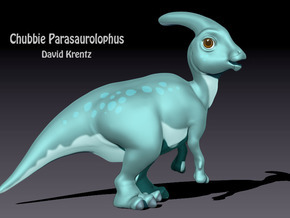 There are slight differences in the models, especially the snouts, but at this scale they are frankly imperceptible. 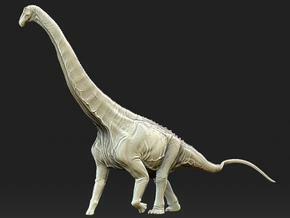 At 1/72 they could be used as some of the giant dromaeosaurs like Utahraptor or Achillobator, and at 1/20 like some of the tiny 3 footers.